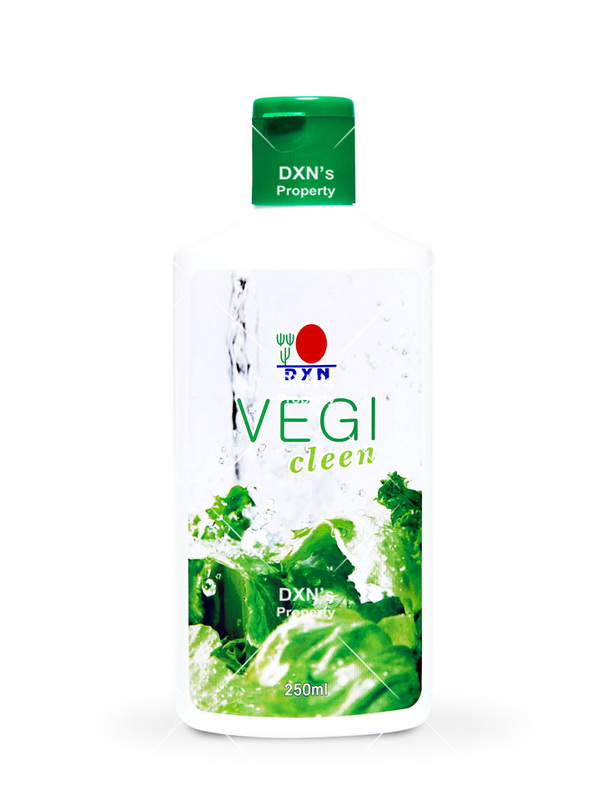 DXN Vegi Cleen is a liquid solution that is safe for washing your fruits and vegetables. It contains ingredients from natural sources such as grapefruit extract and organic tea tree oil which provide a pleasant and natural aroma as well as help to clean your produce without leaving any unpleasant aftertaste. The above mentioned products are herbal food supplements designed to assist in the maintenance of general well- being through regular use. The information have not been evaluated by the Food and Drug Administration. These product are not intended to diagnose, treat, cure, or prevent any disease. DXN does not condone or advocate self-diagnosis or self-medication in any way. If you have a condition which requires medical diagnosis and treatment, it is important that you visit your healthcare professional.